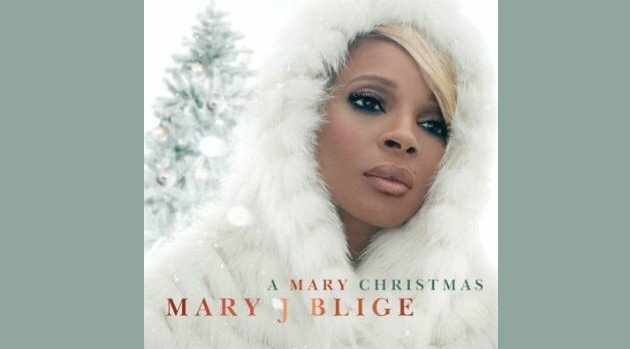 Mary J. Blige has released the official track listing for her recently announced, first-ever holiday album, aptly titled A Mary Christmas. The forthcoming 12-track set is a collaboration between Blige and legendary producer David Foster, who’s responsible for multi-platinum holiday albums from Michael Bublé, Rod Stewart, Andrea Bocelli, Josh Groban and Celine Dion. The Grammy-winning singer’s disc, which boast duets with Barbra Streisand, Jessie J., Mark Anthony and The Clark Sisters, will include “soulful interpretations” of holiday classics. A Mary Christmas is set to arrive in stores on October 15. 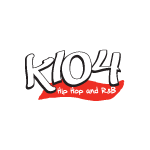 “Do You Hear What I Hear” — Duet with Jessie J.